LIVE LIFE ON TOP AT THE HIGHLANDS – the highest point of Lakestone. Build a walk out dream home on this 0.23 acre lot. With the best views of Okanagan Lake and a combination of home sites and multi-family options, The Highlands offers something for everyone. This community is blended into the hillside in unique “pocket” neighborhoods, to create a rural mountain setting within minutes of urban living. 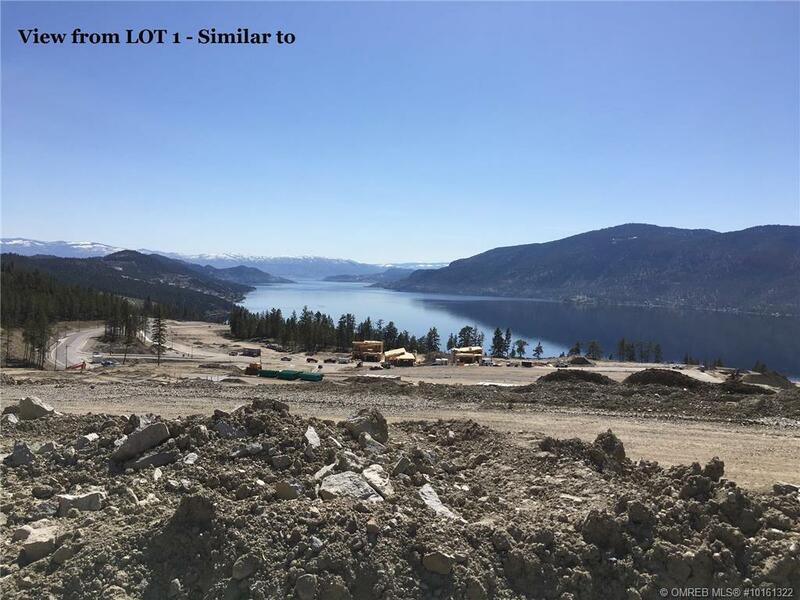 The Lakestone Masterplan is unparalleled in the Okanagan. No other community combines such a stunning landscape with a wealth of desirable amenities. Revel in the lakefront paradise, and love the convenience of being just minutes away from downtown and the Kelowna airport. GST is applicable.